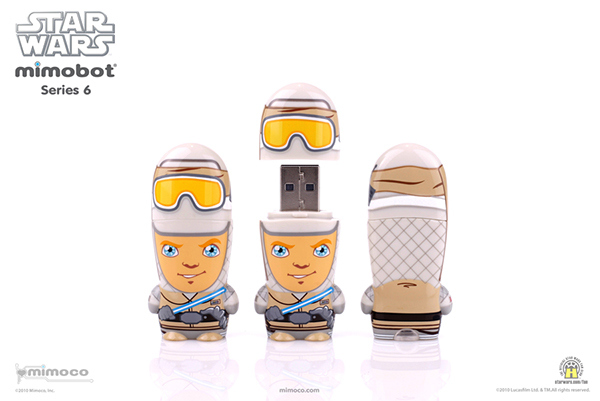 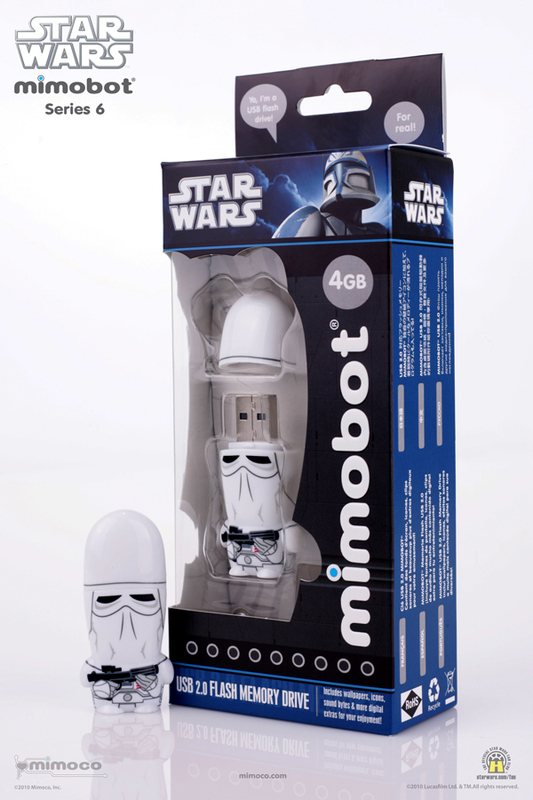 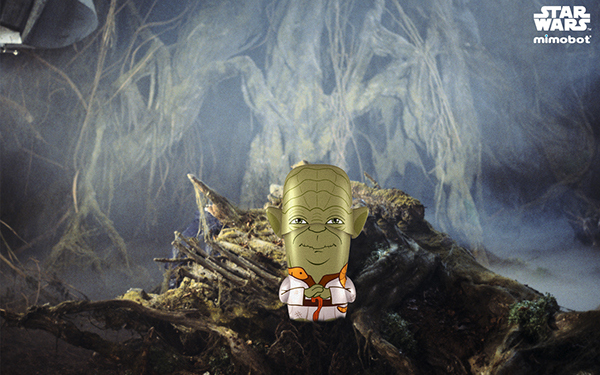 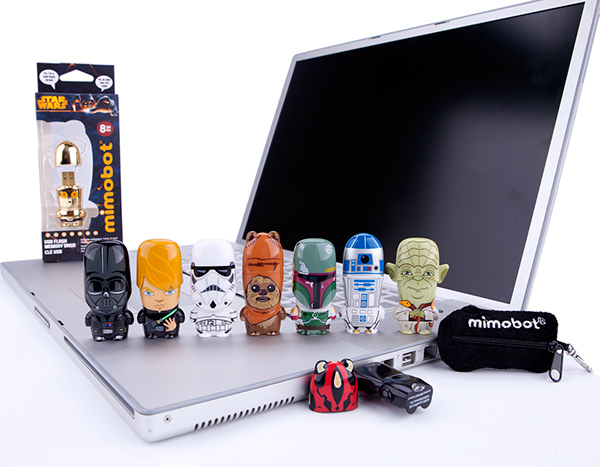 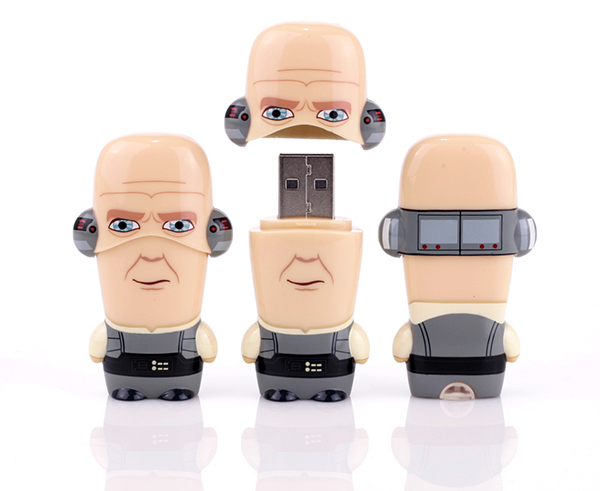 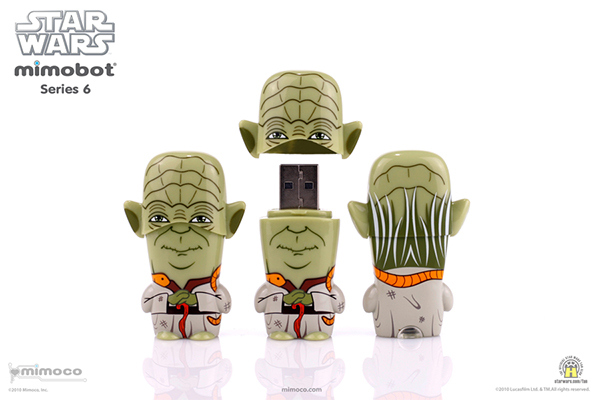 Star Wars-themed MIMOBOT designer USB flash drives introduces some of the most iconic characters from the film. 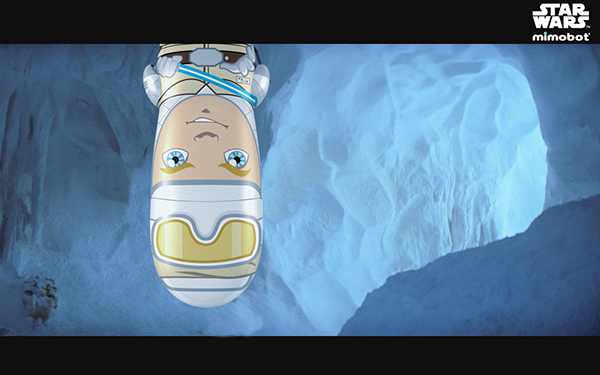 Working on character design, packaging, and promotional materials to bring this franchise into the Mimoco universe. 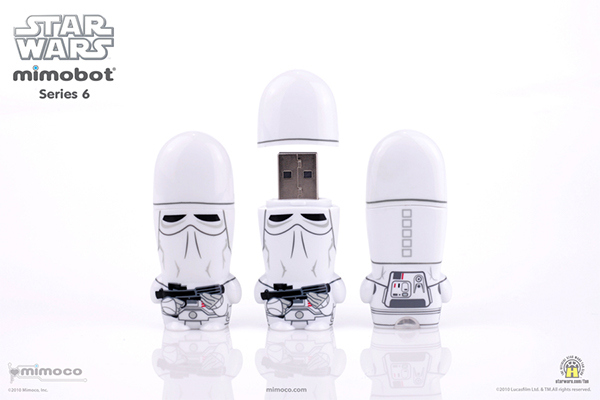 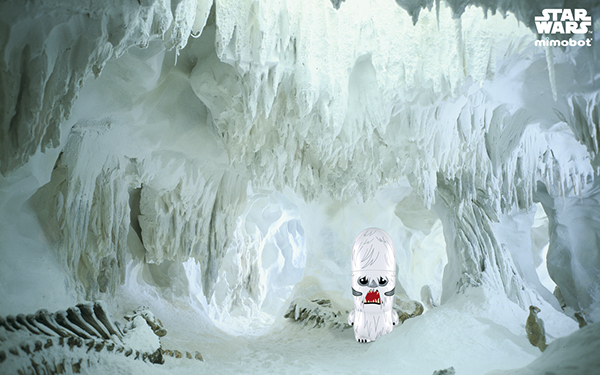 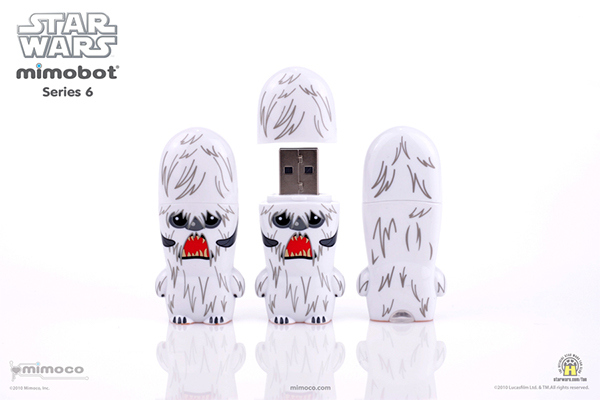 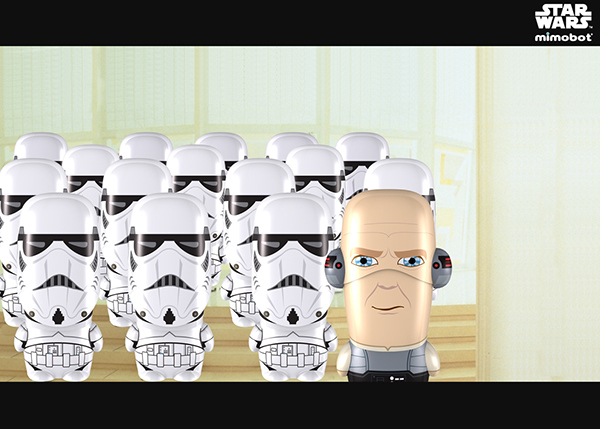 Star Wars MIMOBOT collection of designer usb flash drives in collaboration with Lucasfilm Ltd.